This entry was posted in Isle of Man, Landscape and tagged Isle of Man, Landscape, Laxey, Nature, Photography, Sunrise, Travel on September 23, 2017 by jackie prince. This entry was posted in Landscape and tagged Isle of Man, Landscape, Laxey, Nature, Photography, Sunrise, Travel on February 28, 2016 by jackie prince. 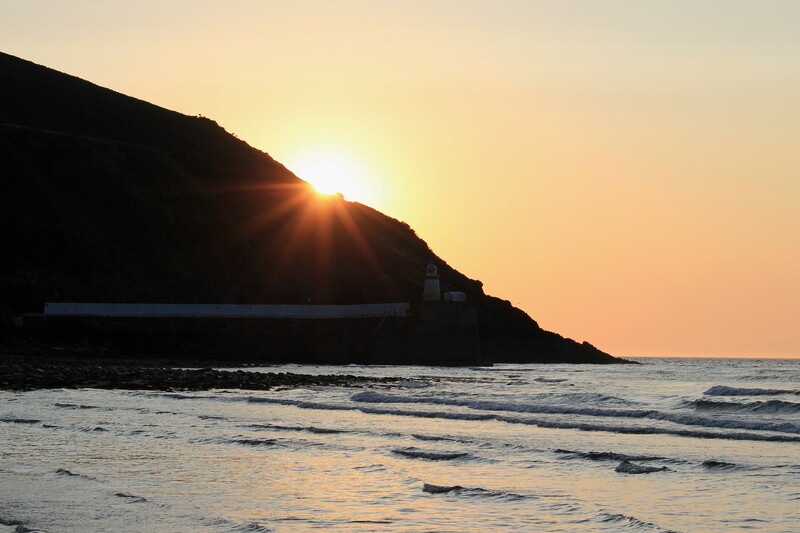 This morning’s sunrise, Laxey Beach. 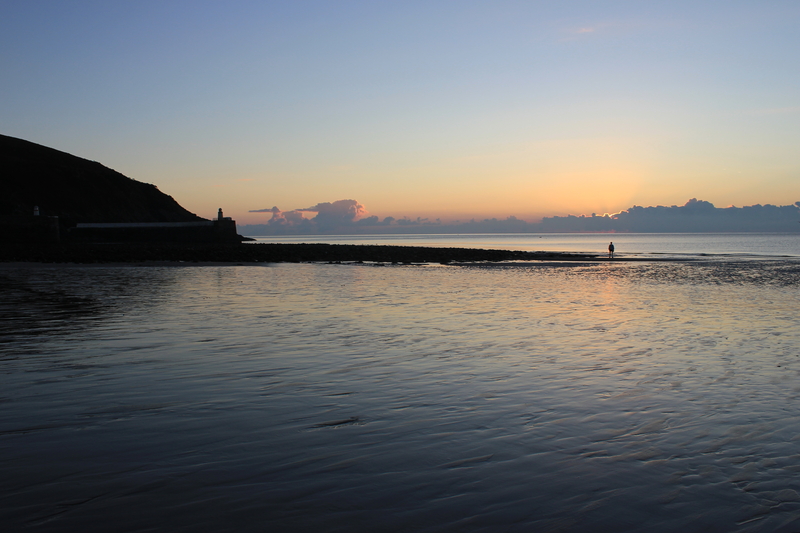 This entry was posted in Landscape and tagged Isle of Man, Landscape, Laxey, Nature, Photography, Postaday, Seascape, Sunrise, Travel on August 15, 2015 by jackie prince. 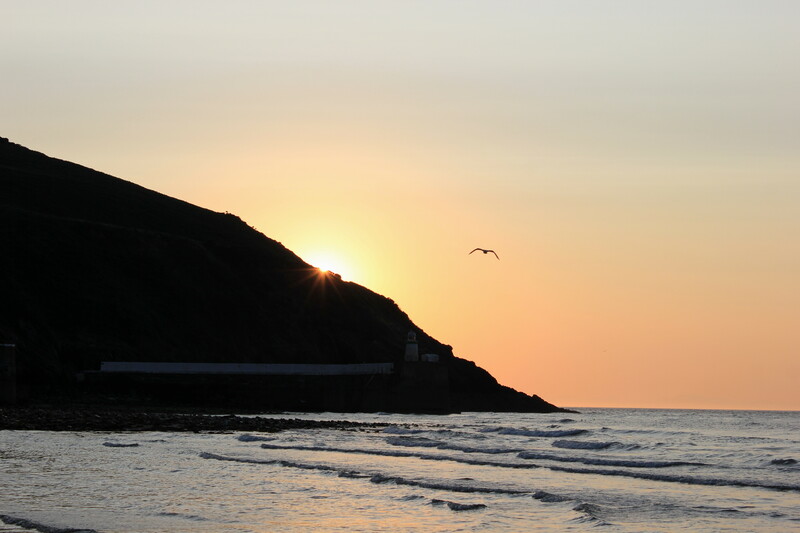 This entry was posted in Landscape and tagged Isle of Man, Landscape, Laxey, Nature, Photography, Sunrise, Travel on April 19, 2015 by jackie prince. 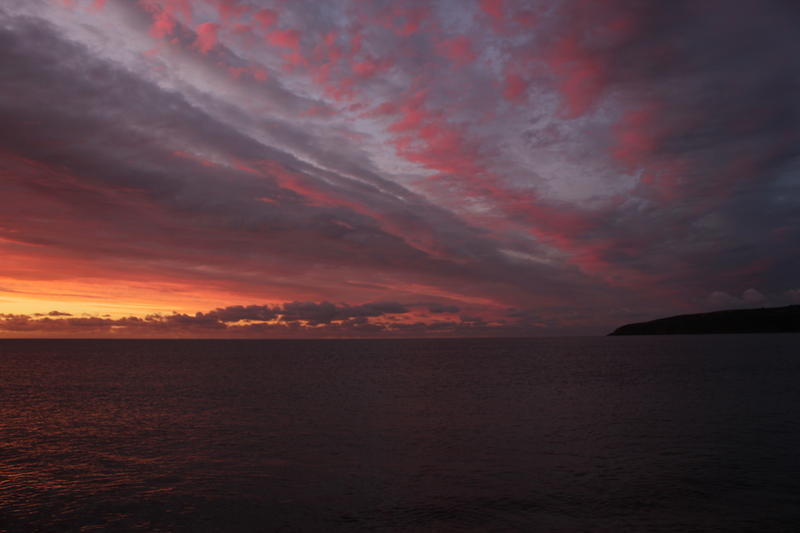 This morning’s Laxey sunrise. This photograph was taken less than an hour ago but already it feels like it was only a dream. 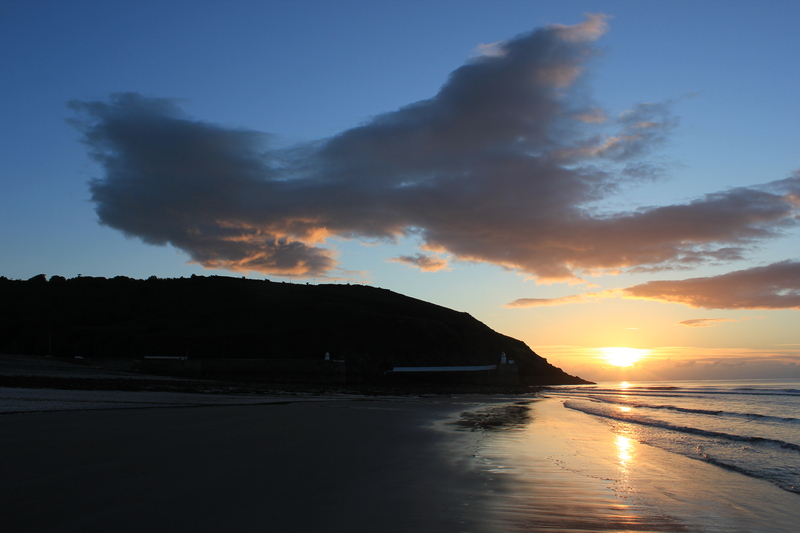 This entry was posted in Landscape and tagged Isle of Man, Landscape, Laxey, Nature, Photography, Postaday, Sunrise on October 12, 2014 by jackie prince. 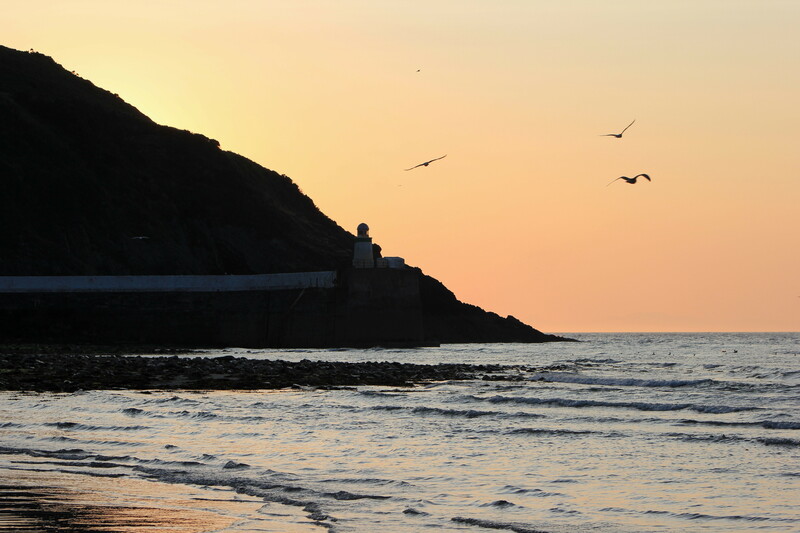 This entry was posted in Landscape and tagged Isle of Man, Landscape, Laxey, Nature, Photography, Sunrise on February 24, 2013 by jackie prince.